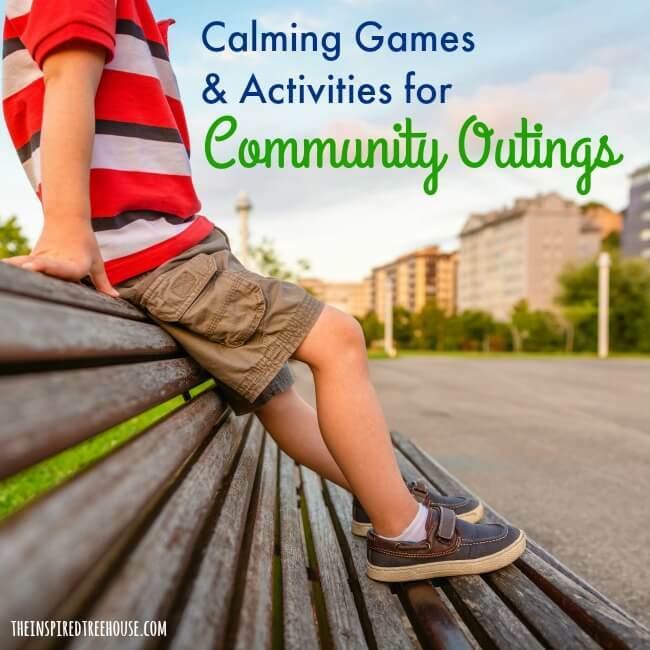 Today, as part of a year-long series about the Functional Skills of Childhood, we’re talking about calming games and activities for community outings! Whether they’re riding in the car, waiting at the doctor’s office, eating at a restaurant, or on a trip to the grocery store, when kids are out in the community, they’re met with countless challenges and opportunities that can promote every developmental skill you can think of. But sometimes community outings can be overwhelming and frustrating, especially when they involve transitions and waiting! These experiences can be huge challenges for kids’ self-regulation skills. Bringing some tried and true items, strategies, and ideas when you’re out on the town can help keep everyone calm, entertained, and engaged. These are a few calming games and activities we love for keeping everyone calm, cool, and collected while also making the time fly by. Does your child get anxious when you head out in public? Maybe the thought of walking into a doctor’s office is just plain overwhelming or maybe transitions trigger a meltdown every single time. Try a few of these calming techniques for transitions that therapists, teachers, and caregivers often use to prevent meltdowns and tantrums. Once in the door, if your child’s anxiety escalates, you may find yourself desperately trying to find the right thing to say. These 13 phrases from Lemon Lime Adventures are great ways to keep the situation calm. Need a quick and easy game at a restaurant with items that are probably on the table? Try this simple waiting game that challenges visual motor skills and memory. Or, start a game of 20 Questions, Would You Rather, thumb wrestling, or rock/paper/scissors. While you may not think of blowing bubbles as an activity that’s conducive to an indoor environment, we would argue that ideas #6 and #10 in this list of 10 Creative Ways to Play with Bubbles would be perfect! Playing cards are easy to pack and have endless options for play. We love these card games that get kids moving. And try the Yoga Deck to encourage stretching and breathing! Have a few kids along that just can’t sit still? Try some hand clapping games! Bilateral coordination, memory, cognitive skills, and cooperative play are all packed into these fun songs and games – and you’ll get to take a little stroll down memory lane too! A game of Mirror, Mirror is a great quiet waiting game that encourages movement and can be as simple or as complicated as you want! Whether you’re in the car, in a waiting room, or even at the grocery store, I Spy is always a hit. There are always lots of opportunities and options for things to spot! Try a printable I Spy game or throw a couple of I Spy Bottles in your bag! We also love this fun game of I Spy With a Twist! These are great for down time during transitions. This sensory motor scavenger hunt and this rainbow gross motor scavenger hunt are great for getting everyone moving too! -Try this partner drawing activity using crayons, markers, pens, or pencils. -Play a game of Pictionary , challenging your child to draw a picture to represent a word she is thinking of. -When in doubt, simple games like tic-tac-toe, connect the dots, or hangman are always easy and fun! -Print out this cute little rhyme and see how proud your child will be to draw a clown face independently. These calming sensory tips can support self-regulation in the classroom and could definitely be repurposed to use during community outings and transitions. 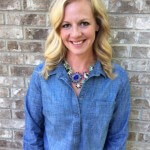 -Gum or Mints can be great for providing oral sensory input. –Squeeze balls are great for calming an anxious child or for tossing up and catching or passing back and forth Hot Potato style. –Headphones just in case your child is overwhelmed by the noise in the community environment and needs some music or white noise to block it out. -A timer may help keep the “how much longer” question at bay. This liquid timer will count down a minute at a time and has the added bonus of being visually calming. -Activity books, coloring books or doodling books and a box of colored pencils may even keep you happily occupied too if the wait gets too long! And, finally, sometimes a great option for keeping kids quiet, busy, and relaxed is with a little screen time. Pull out your phone or iPad and try a few of our favorite apps that promote fine and visual motor development. 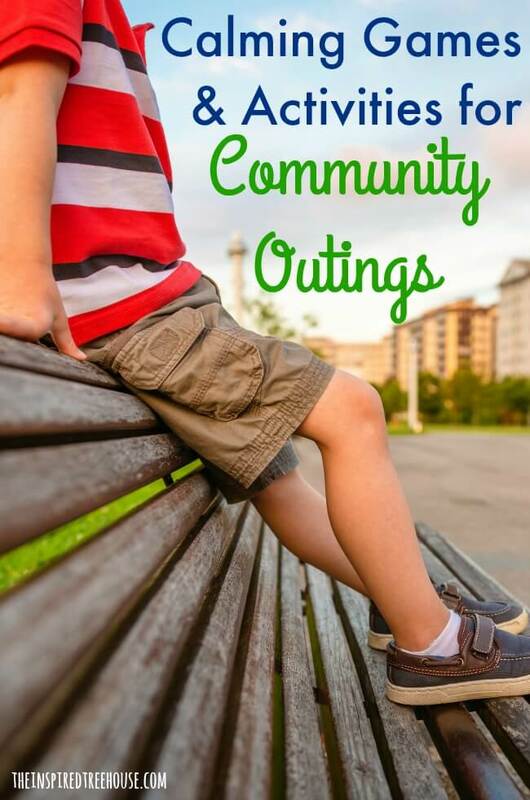 What are your best ideas for keeping kids calm, entertained, and engaged during community outings? We’d love to hear! Leave us a comment below! 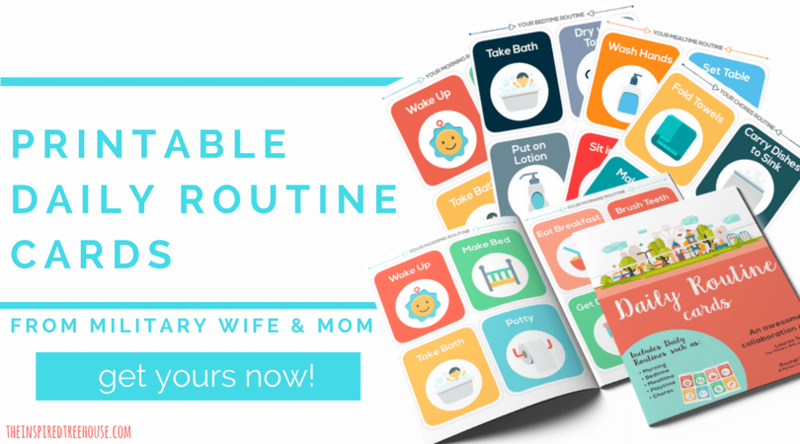 Check out our DIY Calm Down Kit! And here, you’ll find even more great sensory ideas for when you’re on-the-go!